Today, I’m delighted to welcome Katharine Johnson to the History People slot. 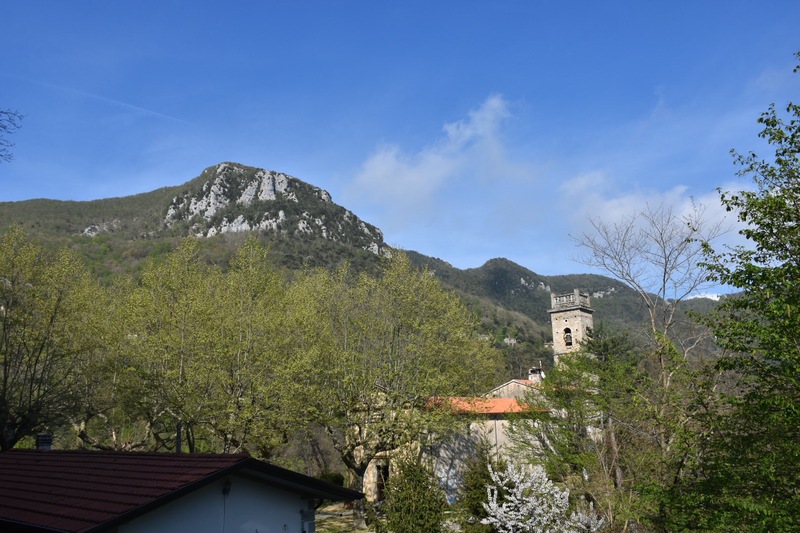 Lucky Katharine has lived in Italy, which has provided inspiration for her writing and she’s supplied some mouth-watering shots of Italian views and villages below. But I’ll let her tell you about that. Hello, Vanessa, and thank you for inviting me onto your blog. My pleasure. Great to see you here, Katy. I’ve always loved history which is why I chose to study it for my degree back in the dim and distant past. I studied witchcraft and the Mau Mau but my favourite paper was ‘History, Literature and Society’ which involved comparing different novels and the different ways they portrayed contemporary society and comparing these against the facts. This introduced me to a lot of great fiction and I found myself especially drawn to the novels written in the 1930s and 1940s. It’s such a fascinating era. With my novel The Silence being published on 8th June, I am working on a second book about Villa Leonida. My work in progress, currently titled The Secret, is set in the same Tuscan village as The Silence and tells the story of another secret harboured by the villa. While the backstory of The Silence goes back to 1992, the one in The Secret goes back to wartime. In my first novel Lies, Mistakes and Misunderstandings I wrote about Jack’s experience fighting in Italy during the Italian Campaign and I’ve enjoyed being able to return to this period. In The Secret I wanted to show what it was like to live in Tuscany during the war at such a terrifying and confusing time. Martina is living in Villa Leonida after the Allied invasion in the south, not knowing if her husband has died in the conflict as she has believed or whether the rumours are true and he faked his own death. If so he might have been picked up and sent to a German labour camp or conscripted into the puppet government’s Fascist army or he might have joined the partisans up in the hills. If he is a partisan and returns home he will not only put them all in danger but his father will refuse to have him in the house. To add to her complications, she is now in love with someone else. Like the other villagers, Martina and her parents-in-law are starving but have to give food to the German soldiers who come to the house. At other times it’s the partisans who come demanding food. From the loggia at night she sees the priest from the little church below the villa accompanying small groups of men up to the ridge but never lets them see her. She makes a choice that has terrible consequences. In the years that follow she and her daughter Sonia are shunned by the rest of the village. But it is not until the present day that Sonia learns that her mother’s decision was not as straightforward as she believed. And Sonia has a secret of her own that connects with the story in The Silence. 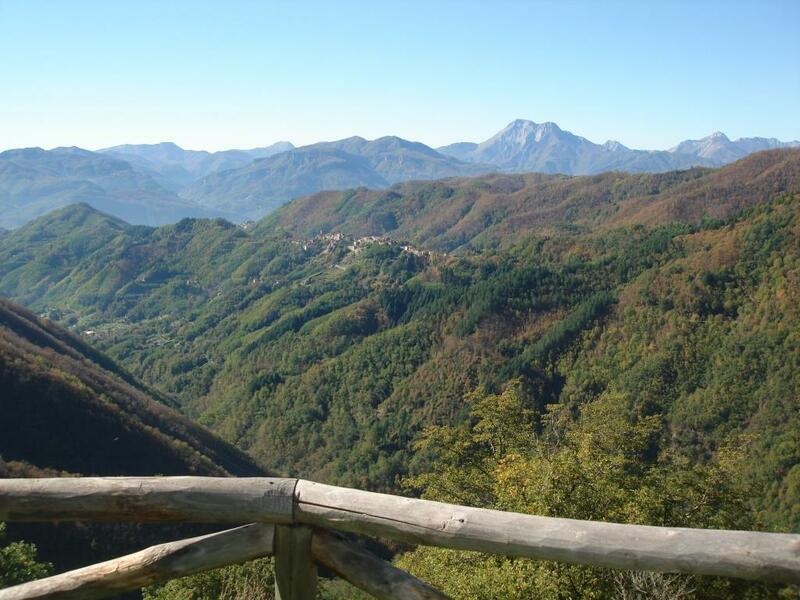 Although the village of Santa Zita and its events are entirely fictional, the story is inspired by the appearance and history of many villages in north Tuscany where I have had a home for many years, including the partisan hideout of Montefegatesi, and Sant Anna di Stazzema which suffered one of the worst Nazi atrocities, but this is essentially a love story. Can you ever truly escape your past? Doctor Abby Fenton has a rewarding career, a loving family, an enviable lifestyle – and a secret that could destroy everything. When human remains are discovered in the grounds of an idyllic Tuscan holiday home, she is forced to confront the memories she has suppressed until now and relive the summer she spent at the villa in 1992. A summer that ended in tragedy. The nearer she gets to the truth the closer she comes to losing her sanity. In order to hold onto the people she loves most, she must make sure they never discover what she did. But the reappearance of someone else from that summer threatens to blow her secret wide open. 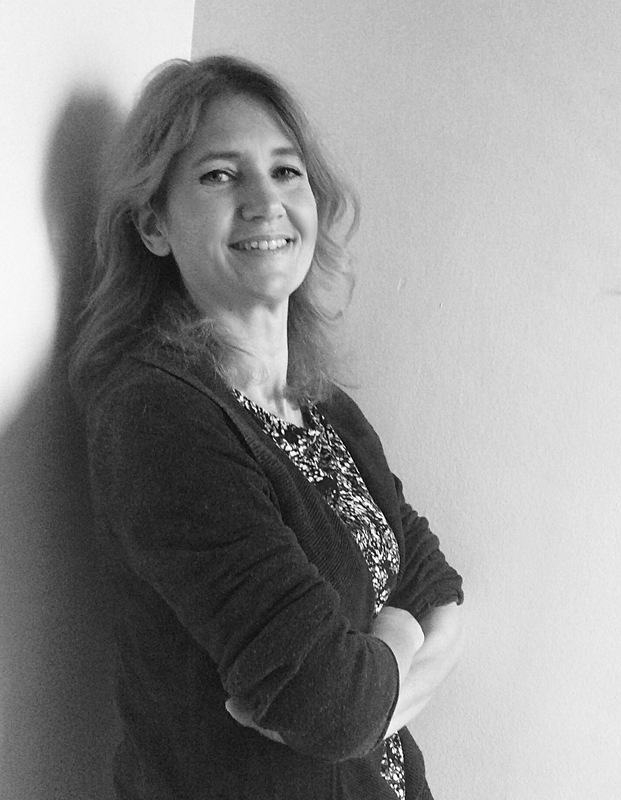 Katharine Johnson is a journalist with a passion for crime novels, old houses and all things Italian (except tiramisu). She grew up in Bristol and has lived in Italy. She currently lives in Berkshire with her husband, three children and madcap spaniel. She plays netball badly and is a National Trust room guide. Copyright © Vanessa Couchman, Katharine Johnson 2017, all rights reserved. 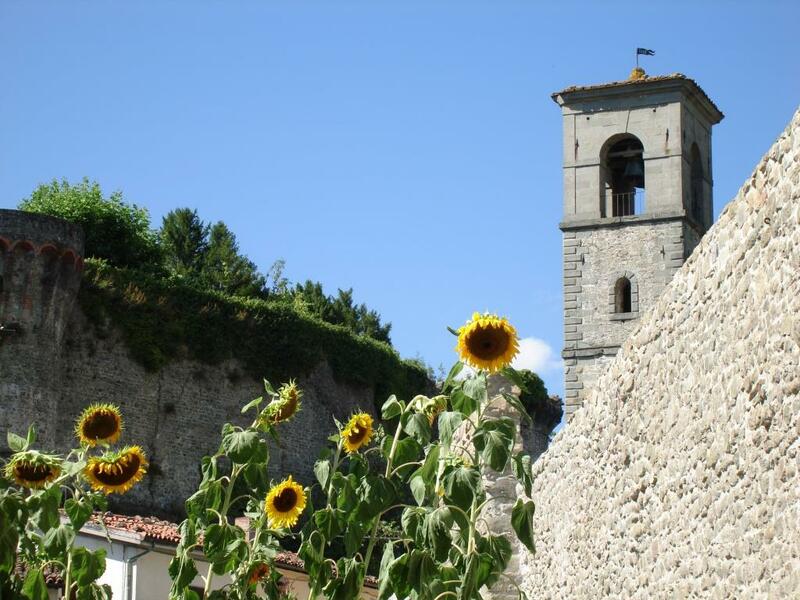 This entry was posted in Historical Fiction, History People guest posts and tagged historical fiction, historical novel, History People, Katharine Johnson, The Secret, The Silence, Tuscany, World War II by nessafrance. Bookmark the permalink. Great to welcome you here today, Katy, and best of luck with The Silence, which I look forward to reading. 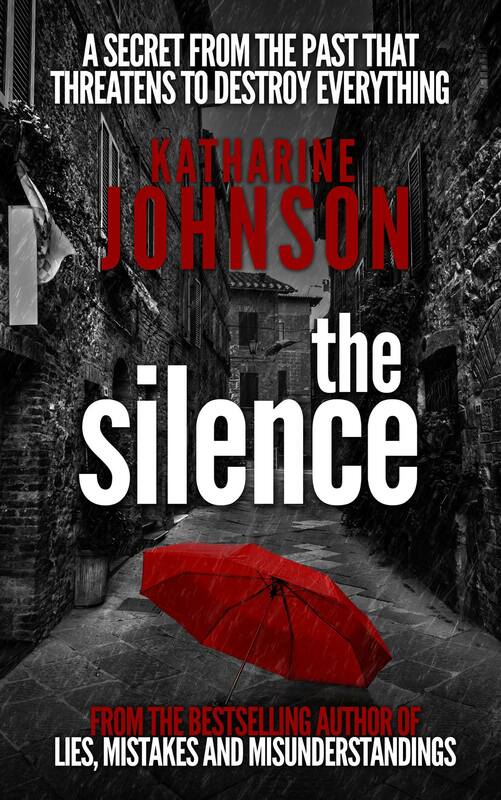 On my blog today, Crooked Cat author Katharine Johnson, whose latest novel The Silence launches next week.